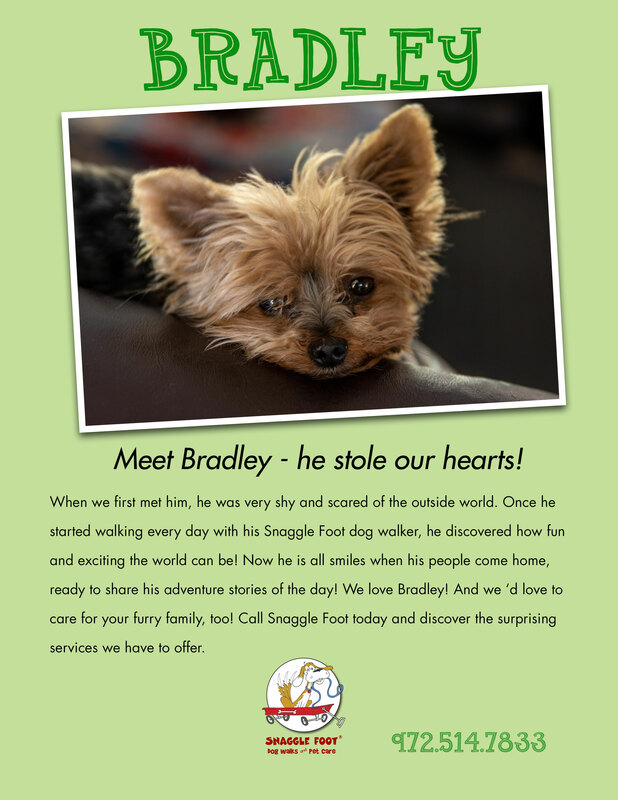 Brag posters are an easy marketing tool to communicate the value of professional pet sitters and dog walkers, and the positive effect this service has on any pet. 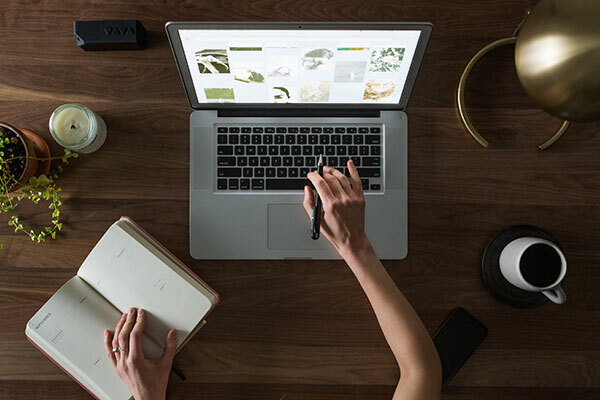 You can use any photos of your own pet, your friends’, or ideally your client’s, and show case what positive change occurred in the pet since the pet parent started using your services. 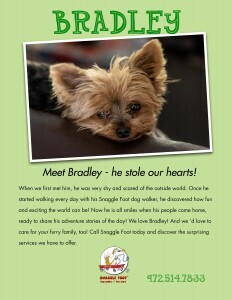 Then hang these posters anywhere you find pet parents foot traffic. For example: pet stores, groomers, veterinarians, etc. But also think outside the box and consider places such as: hair salons, spas, gyms, local grocery stores, and coffee shops. 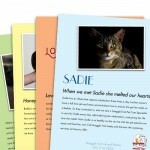 You can even create a story line and up-date it regularly to engage people in how a dog/cat/bird is doing. 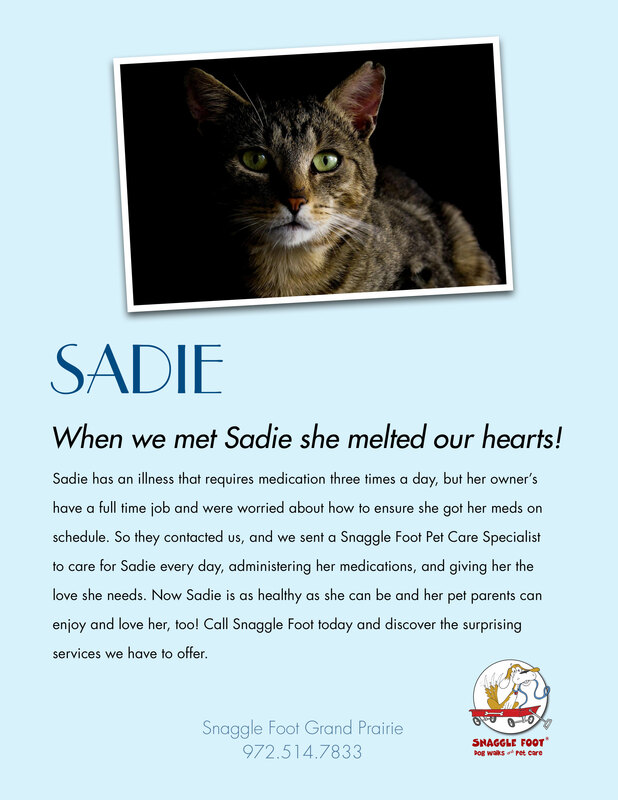 Pet parents will connect with the positive effect you are having on a pet, and the peace of mind you provide to the owner. This is also a way to highlight some of your other white glove services, such as: pet taxi, medication, bringing in mail, or watering flowers. Be creative! You do so many wonderful things – don’t be shy – brag about it! There are many benefits to children having pets, from increasing self-esteem to learning nurturing techniques and developing a loving bond. 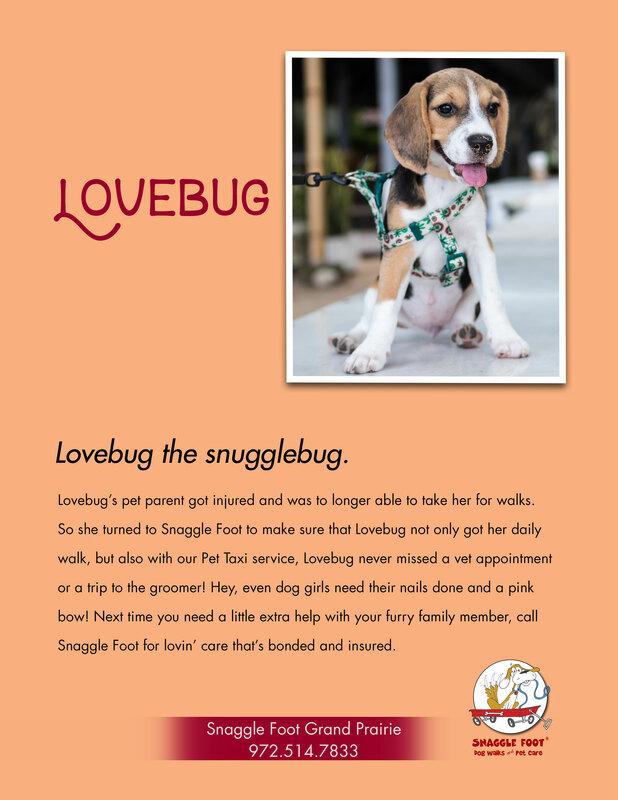 But children and pets need to learn how to interact with one another to create a safe environment to avoid bites, scratches and injury. Unfortunately, accidents do happen and we cannot guarantee complete safety; humans, animals and life can be unpredictable. Even the most trustworthy animals and children can have accidents. Continue reading to learn more about teaching your children pet safety rules. Never leave children alone unsupervised with your pets. Do not allow children to pet or approach animals while they are chewing on their toys or treats, eating, sleeping, or when they are in their crates or cages. This also includes while animals are overly stimulated or excited — when someone comes to the door or when the dog is barking at a squirrel. Teach children how to pet your animals gently. No pulling or tugging on limbs, ears, tails, etc. Avoid loud noises or sudden movements when around pets. You don’t want to scare them! Never run up to a stranger’s animal — always approach slowly. Reach out with your hand with your palm up to allow the animal to smell your hand first. 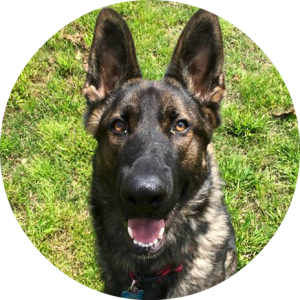 We hope this blog entry is informative and will help create a safe environment for your pets and children. Remember, there needs to be respect and care on both sides. 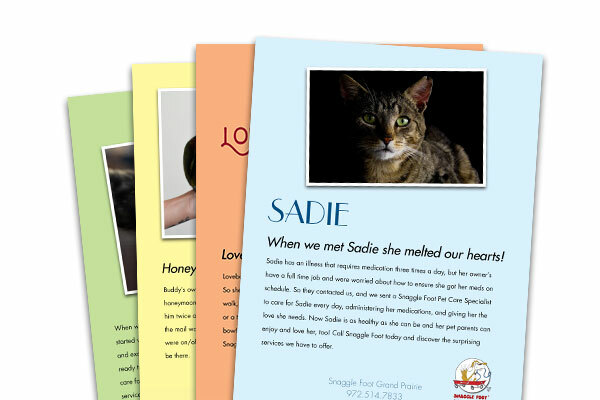 For more resources and information on children safety around pets, visit: Healthy Children and Whole Dog Journal. Cold temperatures and snow can make it difficult to walk and exercise active dogs, but that doesn’t mean you can’t bring the “gym” inside. Below are some great ideas to keep your dog happy, entertained and fit during the winter months! Puzzle Games and Treat-Stuffed Toys: Puzzle games and toys that are stuffed with treats are great solutions to keep active dogs stimulated and entertained. They can keep these busy bodies occupied for hours with delicious treats and goodies. Click to download our free PDF for three yummy homemade recipes for your dog’s Kong or other treat dispensing toys. Hallway Fetch: No one wants to go out in the freezing cold or deal with snow and ice, but getting in that game of fetch is too important to wait for warmer weather. Simply find the longest hallway in your home and toss the ball or toy gently for your dog to chase. Be careful to secure breakable objects that might be nearby and throw the ball gently. Remember: this is only a light game of fetch. Hide n’ Seek: This one is fun and very similar to the childhood game. Firstly, have your dog sit and stay or have a friend or family member hold your dog while you hide. After 30 or so seconds call your dog’s name to come to you. The dog should follow your voice and try to find you! Call your dog’s name once every 10-ish seconds (if the dog struggles to find you, call out more). Once the dog finds you reward with a lot of praise, treats, and/or toys! 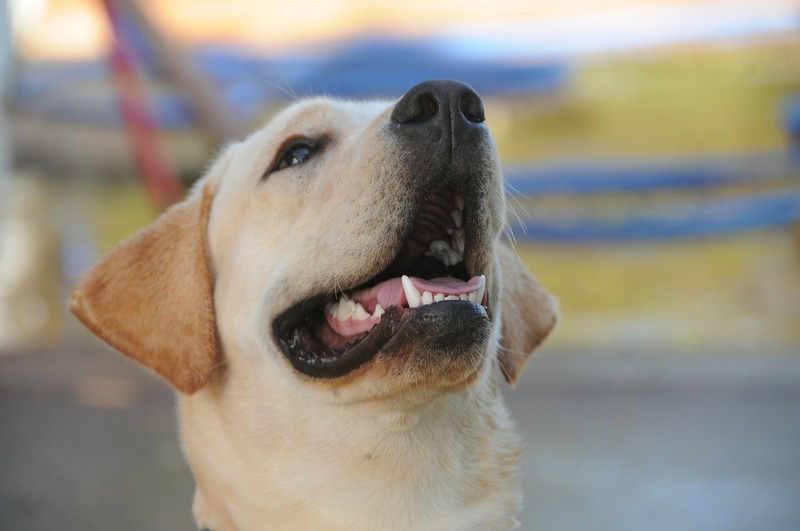 Trick Training: Trick training is a great way to keep your active dog’s mind in shape! Decide on five or so tricks you want to teach your dog this winter and work on them daily while the weather is frightful. Visit this link to a great YouTube video for fun trick ideas. And if you need more help in teaching your dog these tricks, simply search on YouTube for ideas. 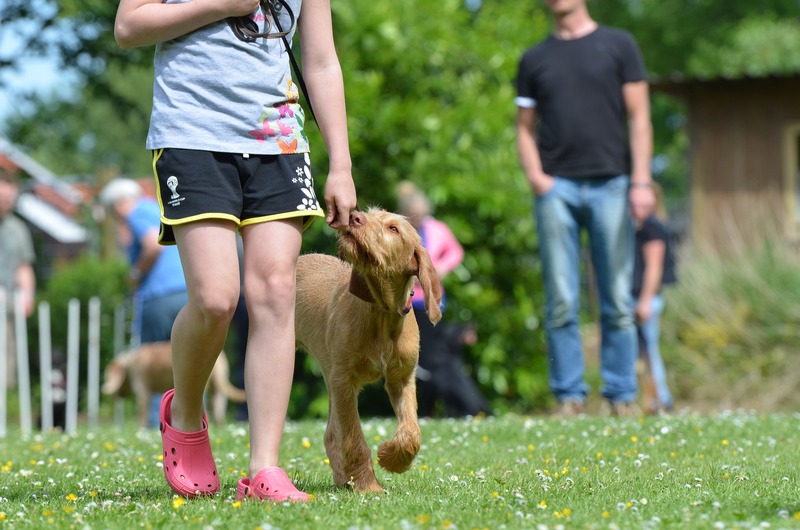 Dog Agility Classes: Another great option to keep your dog fit this winter is enrolling in a dog agility class at your local dog training facility. 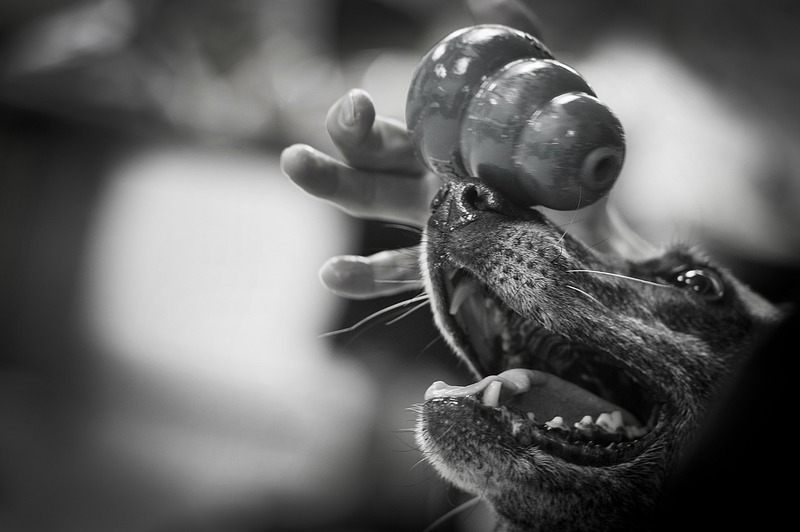 Dog agility is a great and fun sport for you and your dog! It promotes teamwork, engagement, and exercise. Or if dog agility isn’t for you or your dog, you can look into rally, nose work, obedience and lots more! 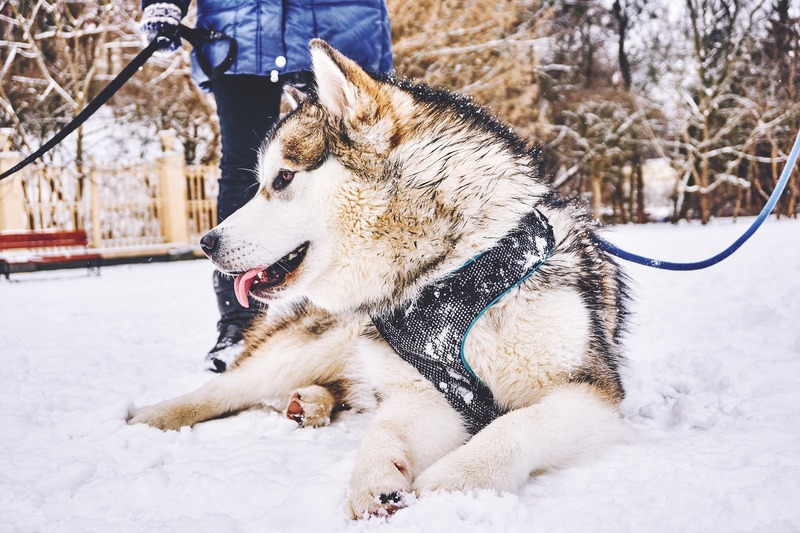 These tips are great ways to keep your dogs happy and healthy over the winter, but daily walks and outings should still be a big part of your dog’s routine, no matter how brief or short they might be. We hope these indoor activities, in addition to your dog’s daily walks, help keep your active dog happy and healthy this winter! 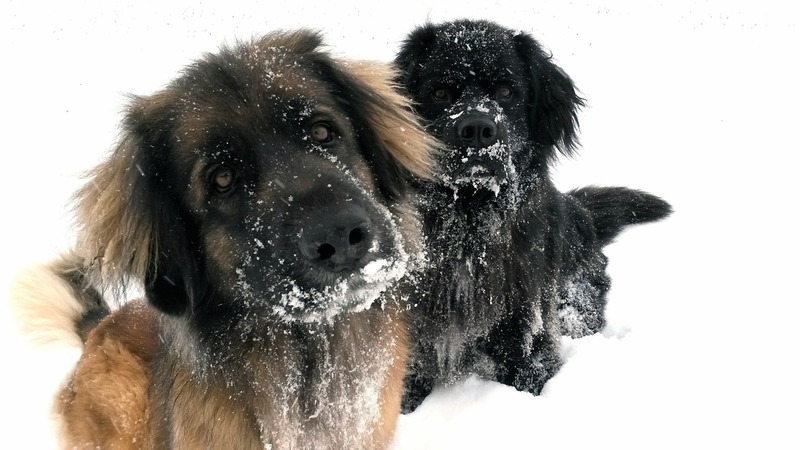 When the temperatures drop and the snow starts to fall, pet-parents need to find interactive and stimulating games and activities that keep their active dogs busy, happy and healthy! That’s why we believe that Kong toys and other similar treat dispensing toys are perfect for entertaining our four-legged friends! Check out three of our favorite yummy treat dispensing and Kong recipes for that are easy to make for your pups: Click to download, they’re free! ’Tis the season! The holidays are just around the corner and it is important to know the unhealthy foods, dangerous decorations and safety, and health measures you can take with your pets to help them have a festive time of year. 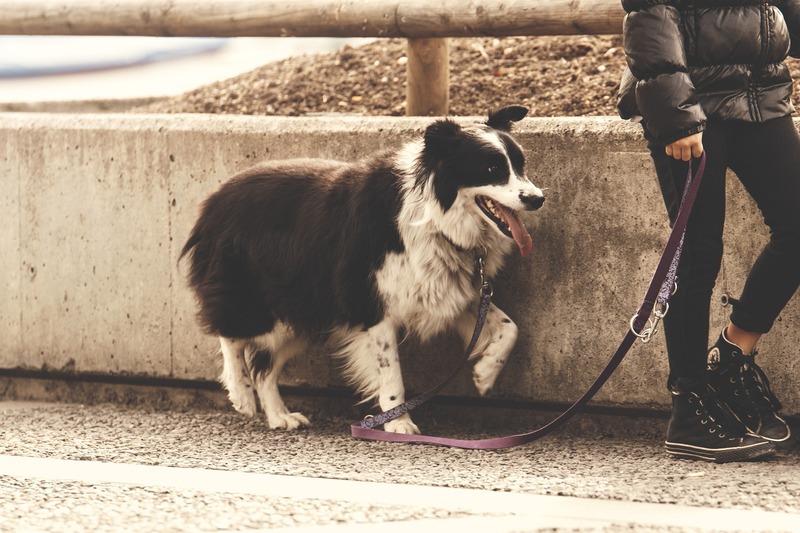 It’s important to try to keep your pet’s every day routine, such as food and exercise, normal to keep them comfortable and relaxed (we all know the holiday season can be a bit stressful). A very important part of the holiday season is spending it with friends and family. Make sure your pets have a quiet room in which to to relax and retreat. 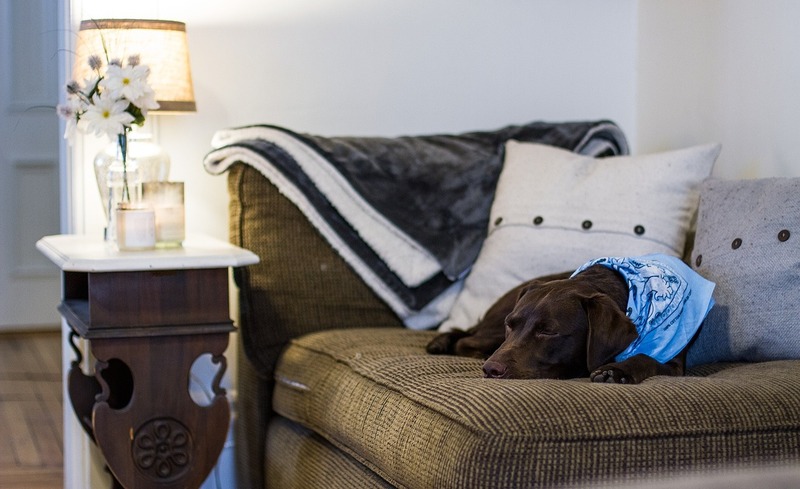 With the constant flow of people, some pets can become overwhelmed and stressed, that is why it is important to have a space for them to unwind and get away from the holiday hustle and bustle. In addition to that, some of your guests might be staying the night. Make sure all medication or other harmful products are zipped and packed up out of reach from your pets. Also, make sure your holiday guests understand your pets’ personal boundaries and comfort zones. The holiday season is known for delicious meals and sweet treats. Even though these extremely scrumptious meals can be hard to resist, some of these foods can be harmful to pets. Holiday cookies and candies can contain xylitol that can be extremely lethal to pets! Keep all sweets and goodies away for your four-legged children including chocolate which can also be harmful. Celebrating the holidays with adult beverages and cocktails can be all fun and games until your pet has a little too much. Pets cannot have alcohol; it can lead to illness, respiratory issues, and death. Please drink responsibly. Comfort food is a perfect way to indulge in the festivities but watch out, pets should not have spicy or fatty foods. These foods can cause pets to have nausea, diarrhea, and vomiting. The holiday turkey bones can also cause harm to your pets, such as digestive tract obstructions. Keep a watchful eye on what your pets are eating over the holiday meals. Instead, keep your pet’s healthy treats handy to help them feel included and fulfilled! Holiday decorations play a very big role when getting into the holiday spirit. Unfortunately, some holiday decorations can cause harm and hurt pets, so here are some holiday decoration safety tips! 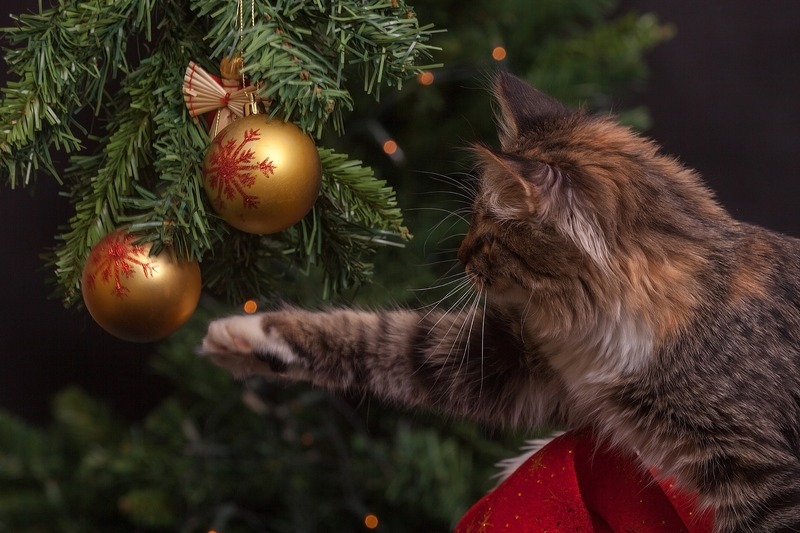 Be sure your Christmas tree is secured down so your furry-family members do not tip it over or cause it to fall. Also, make sure your pets are not ingesting or getting into tree fertilizer and stagnant tree water, it can cause sickness, diarrhea, and nausea. Christmas lights can bring holiday cheer, but their wires can cause pet-parents fear. Make sure pets cannot get to holiday lights and ornament wires and batteries. These can cause electrical shock, burns, and damage to the digestive system and mouths of your pet. In addition to artificial holiday decorations, natural decorations can also cause harm to your fuzzy-friends. Holly can cause nausea, vomiting, and diarrhea if ingested by your pets. Poinsettias can also cause vomiting and diarrhea, along with irritation in the month and lips. Mistletoe can cause your pet to suffer from cardiovascular and gastrointestinal issues. Specifically, in cats, holiday lilies can cause kidney failure. Tinsel is a great way to decorate your home for the holidays, but it can cause a lot of trouble for your pet. If digested, pets can suffer from vomiting, dehydration, obstruction in the digestive system, and can lead to surgery. To help your pets be more inclined to stay safe, give them plenty of toys like treat dispensing toys and catnip for the kitties, to keep them out of trouble. With these safety precautions and tips, we hope you and your pets have a healthy and happy holiday! 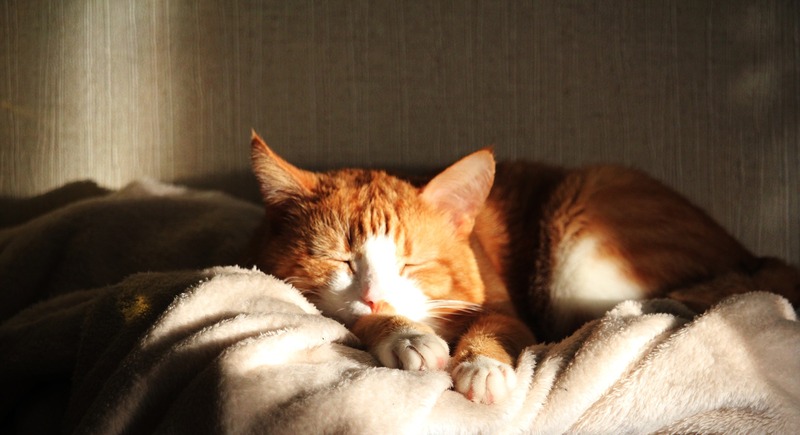 There are many luxuries to the indoor life that house cats get to experience, from soft beds and warm laps to food that they don’t have to catch. But with all these perks, how do indoor cats stay occupied and active? It is very important to make time to play with your cat daily. This will help keep your kitty cat fit and in-shape, promoting muscle tone and circulation. In addition to physical health, play can encourage mental health, as well! Play sessions can reduce stress and boredom, along with building a strong bond between you and your cat. We have a couple of games and toys to keep your indoor cat happy and healthy! You will need an old shoebox, some treats, and your cat’s favorite toy. Use a box-cutting knife to cut open a variety of holes into the shoebox. Fill the shoebox with cat toys, catnip, and treats and close the box up with tape. Let your cat work and enjoy the goodies inside! This game is perfect game for indoor cats to get some exercise and really easy to make! Simply tie some feathers or a small cat toy to a long piece of string, then tie the other end of the string to a stick. Wave the stick above your cat’s head and engage them to catch the feather or toy. Watch them chase and pounce! Fetch is not just for dogs! Fetch is a great way to tap into your cat’s natural instinct to catch prey and hunt. Using your cat’s favorite toy, toss it across the room. 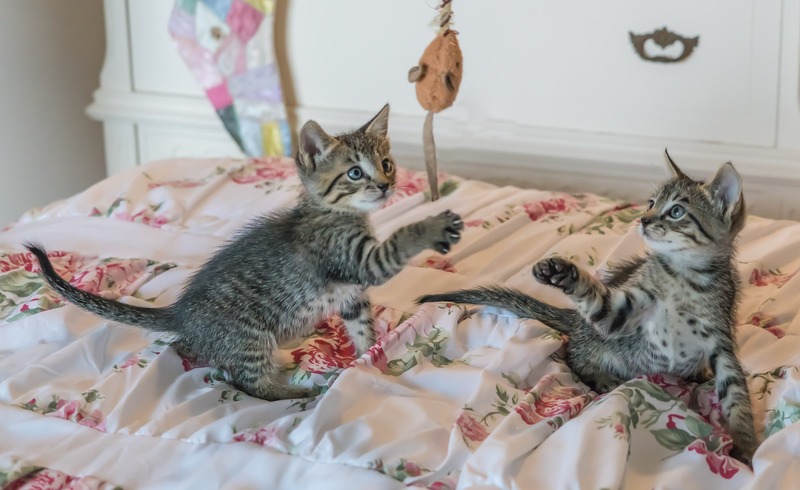 Chasing the toy gives your feline friend a chance to run and play! Just like people, cats can enjoy technology, too! There are many games for tablet devices that are specifically made for your cat. Games for Cats, Paint for Cats, and Jitterbug are just to name a few! All these tablet games can get your cat to engage and enjoy the digital world. There are endless amounts of different games and toys you can come up with to play with your indoor cat! Click here for even more DIY cat toys. Halloween is notorious for candy, but that doesn’t mean it is for everyone. A lot of the Halloween treats contain very toxic ingredients to pets. Almost all forms of chocolate are highly dangerous, and even fatal, for dogs and cats. Another ingredient that can make pets very sick is xylitol, which is an artificial sweetener found in sugar-free candies. 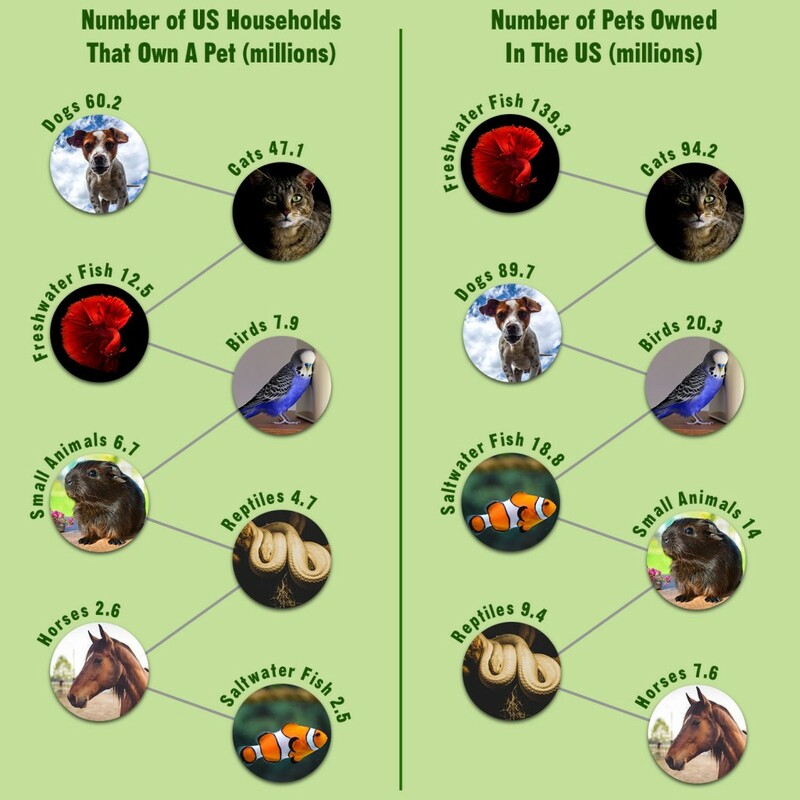 If your pet has consumed any of these toxins, call your vet immediately. So be sure and keep the candy well away from your pets! With Halloween, comes trick-or-treaters. And with trick-or-treaters, comes a lot of doors opening and closing to give out candy and treats. This high activity night can cause stress and over-excitement for pets. 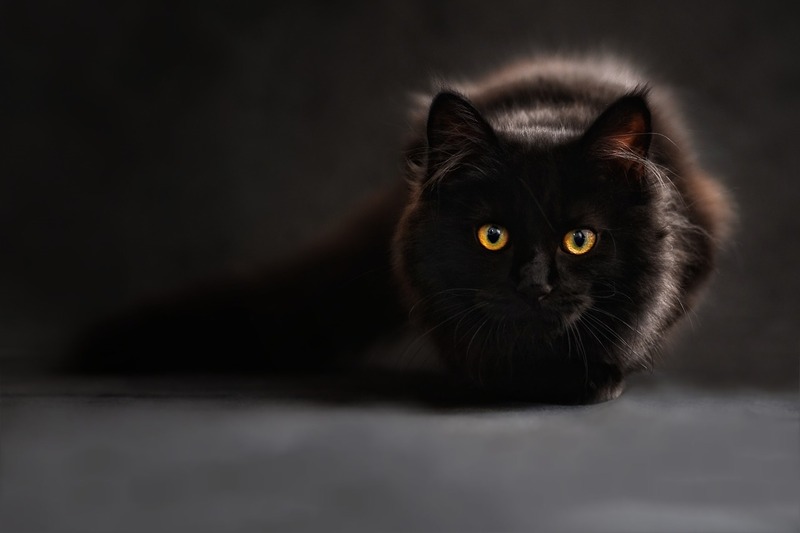 To keep your pet safe, secure them or put them in a room away from the front door while witches and warlocks are out looking for their Halloween candy. We do not want pets darting out when the door opens and get needlessly lost. But just in case and to be safe, make sure they have proper identification, such as I.D. tags or a microchip, with your contact information so your pet can make their way back home. Let’s face it, one of the best perks of Halloween is that we get to dress up. Unfortunately, not all of us like getting into the Halloween spirit. Some pets do not like wearing costumes and it can make them very stressed. We recommend that the only pets that get into costume are pets that enjoy wearing them. And if they do like costumes, be sure their outfits fit properly and don’t restrict any vision, hearing, movement, or their ability to breath freely. Halloween is a very festive time of year. Spooky decorations and frightful carved pumpkins are almost on everyone’s front step. Remember, pets can knock over a lit jack-o-lantern pumpkin very easily and result in causing a fire. In addition, pumpkins and corn are not necessarily toxic to pets, however in large amounts they can cause digestive problems and blockages. And another good item to remember is to keep wires and electric cords out of reach pets to prevent unnecessary shock. Halloween can be fun and festive time for all if we take the extra measures to keep everyone safe, including our pets. Tips to finding a reliable pet sitter. The holiday season is just around the corner, and that means hitting the road and traveling to go visit friends and family. 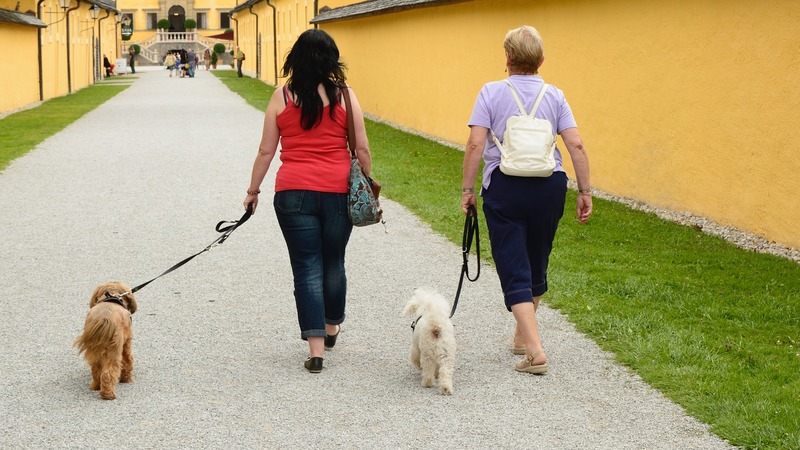 Sometimes, sadly, it’s not possible to take along your ‘best friend.’ That’s why finding the perfect pet sitter is so important in getting the best care for your pets while you’re away. 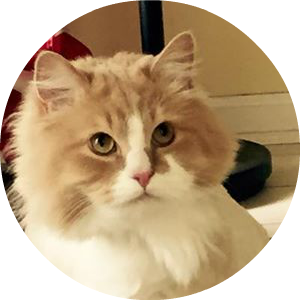 Knowing that your pets are safe and in great care with a trained and educated pet sitter will give you peace of mind while you are away. 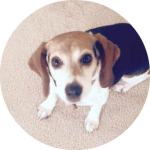 There are several reliable ways to help you find a great pet sitter. You can ask your veterinarian or your friends for references, and you can ask your trainer to help you make a more informed decision. Those who have found someone they really like and trust with their pets are most helpful in finding someone to care for your best friends. And many more questions you can ask to help you be more prepared. 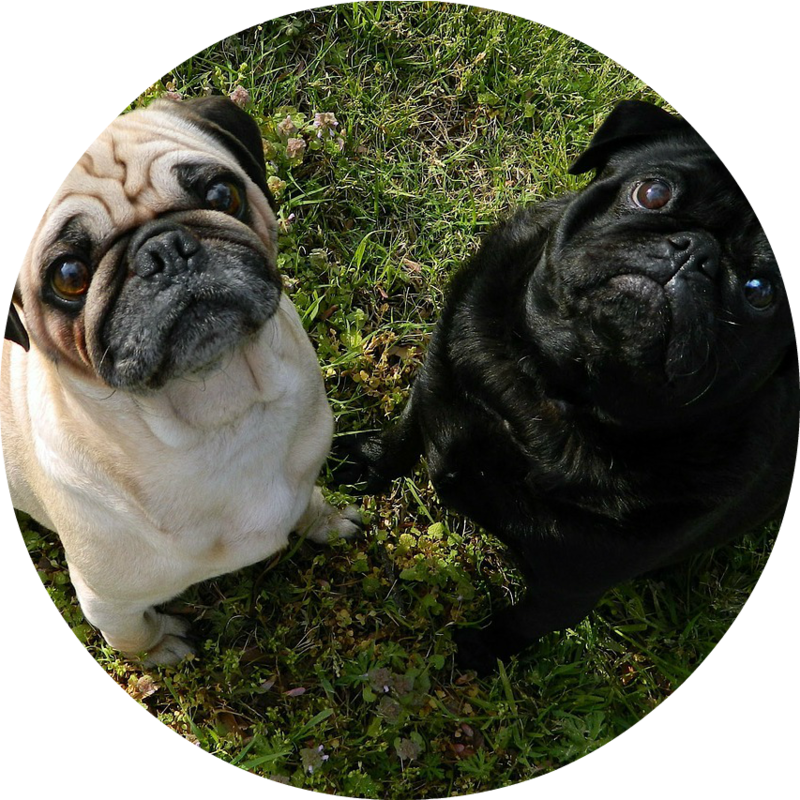 Probably two of the most important qualities to look for in a pet sitter are experience and knowledge. You want someone that knows the proper and best way to care for your pets. Pet care providers that are trained, educated and experienced know how to handle any situation that may arise while you are away. 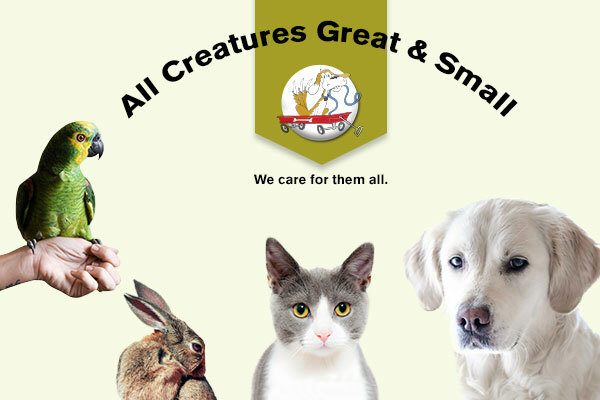 Each pet is different and no situation is alike, from temperaments to pet first aid, it is important that you find someone who has the knowledge, experience, and training when it comes to watching your beloved pets. As an employer seeking someone to take care of your pets, you want someone that is reliable. They are going to be taking care of a member of your family, so being able to trust is very im-portant. Being able to feel confident that your pets will be safe and comfortable with the pet sitter is incredibly crucial. How do you find out if those you are evaluating are reliable and trustworthy? Check their references on social media, Yelp and Google +. 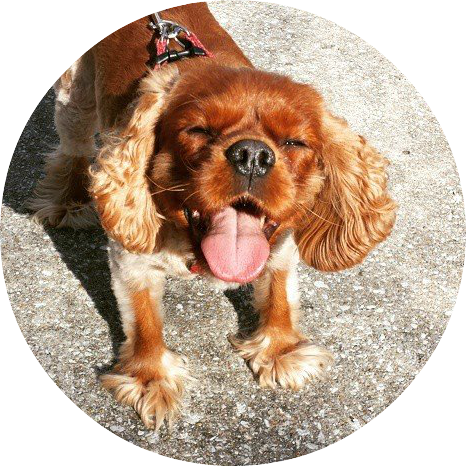 Now that you know what to look for in a qualified, experienced pet sitter, you can rest easy knowing that your best friends are safe and sound while you’re away! Compared to life in the wild, caged life can be pretty boring for a bird. But it doesn’t have to be with a little help from you! A good size home helps your bird have more room to roam and exercise, so make sure their cage is big enough for them to enjoy fully. Add some natural perches to mimic life in the great outdoors and add some bird toys for them to play with. Birds are very social creatures and need lots of attention and interaction for a happy life. 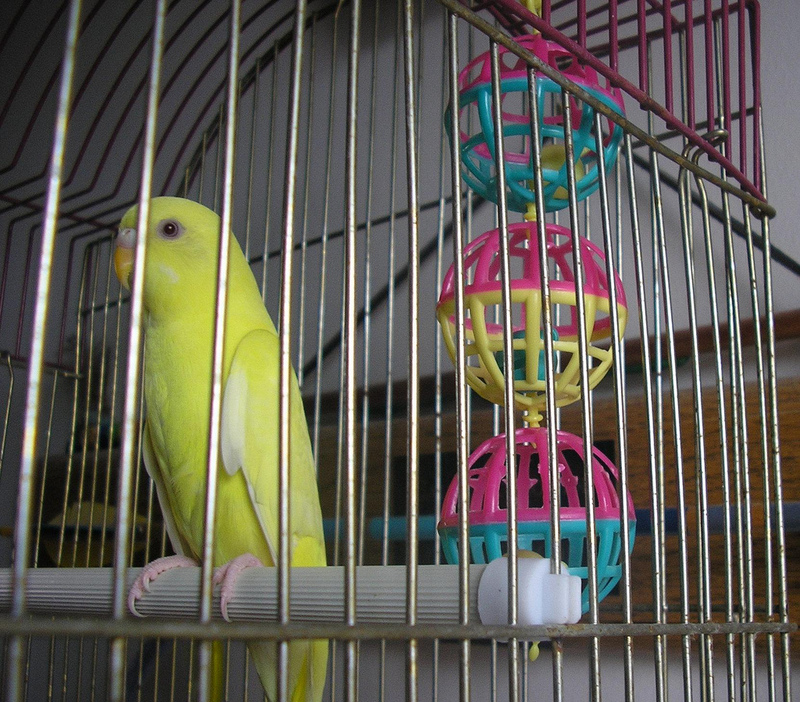 Place their cage in an area of the house where you spend the most time and talk with them often. Also, take some time every day to play with your bird by letting them out of their enclosure and let them explore their surroundings more fully. Birds also love companions, so you may want to think about getting another bird. While you’re away at work or running errands leave on your television or radio to help keep them entertained. You can also hide some of their food under toys or under little boxes to provide a fun game for your bird while you’re gone. With these simple tips your bird will be much happier and healthier for years to come. 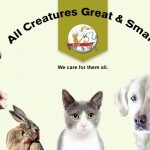 Did you know that April is Pet First Aid Awareness Month? This is a great time to ‘bone up’ on some useful and helpful tips for those unexpected emergencies. Here are our top 10 tips for keeping your pet safe, healthy and be prepared! 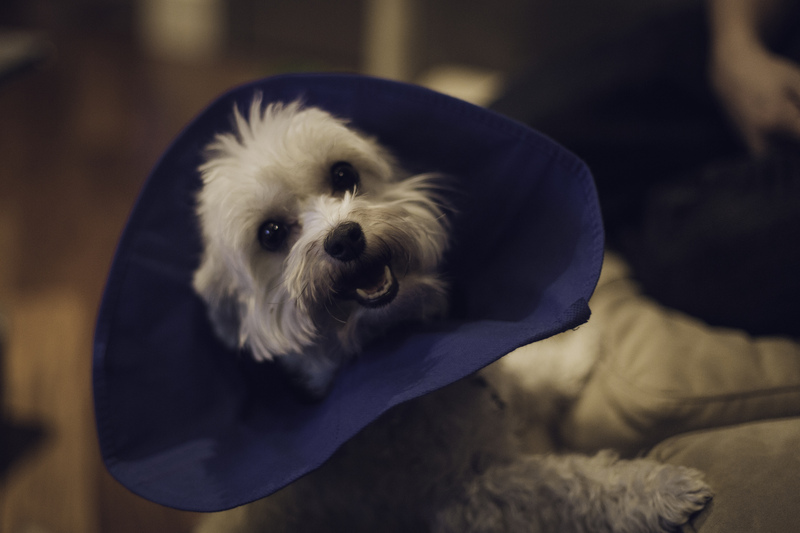 Keep your veterinary emergency location and contact number handy! Add a note to your refrigerator and near your phone, and include the number and GPS location in your cell phone. This tip has been a lifesaver for our dogs! The American Society for the Prevention of Cruelty to Animals has a wonderful service called the Animal Poison Control Center. This is a great service to use in an emergency. It is your best resource for any animal poison-related emergency, 24 hours a day, 365 days a year. If you think your pet may have ingested a potentially poisonous substance, call (888) 426-4435. 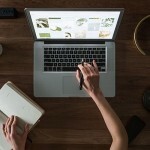 A $65 consultation fee may be applied to your credit card. Bloat is a serious situation for dogs and can be fatal very quickly within 20 minutes. The best thing is to recognize the signs of bloat and rush your dog to the nearly emergency room immediately. A wide variety of emergencies can cause your dog’s heart to stop. In this case immediate care is a priority. Watch this video to learn the basic of pet CPR. To be more fully prepared, download the American Red Cross Pet First Aid app on your mobile phone and have all the info you need to be prepared for your pet in an emergency. Download via Apple App Store or Google Play or text “GETPET” to 90999. Feel free to share this information with all of your friends and family! And to be safe while you have to be away from your pet, be sure that your pet sitter and dog walker are certified in pet first aid and CPR. You never know what can happen! 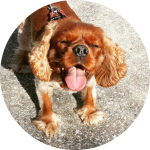 If your getting ready to travel or go on holiday, instead of boarding your pet in an unfamiliar facility or burdening a friend, why not consider a professional pet sitter? 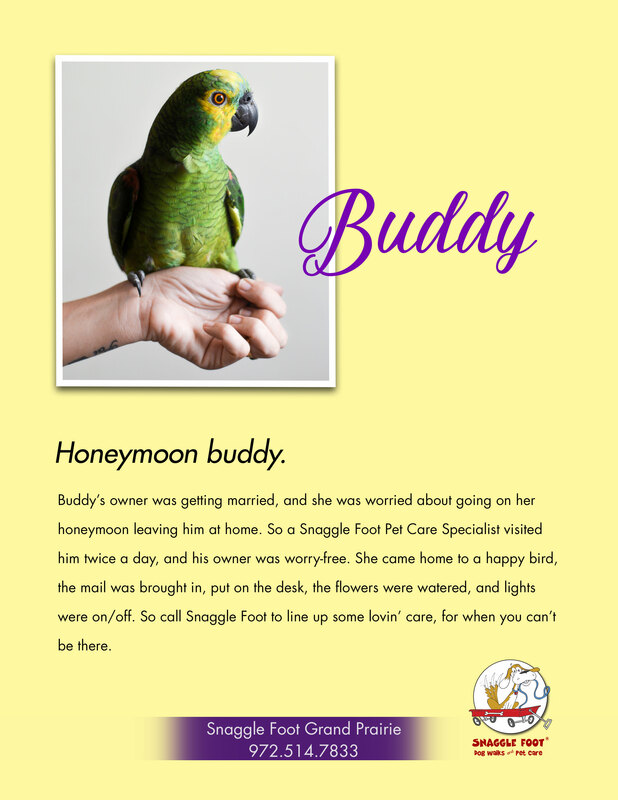 First and foremost, find a pet sitter that is affiliated with a company that is fully bonded and insured. Check the company’s and the sitter’s references, and check their social media sites for reviews. Confirm that your sitter has undergone a criminal background check, drug screening and received proper training in pet first aid and CPR. 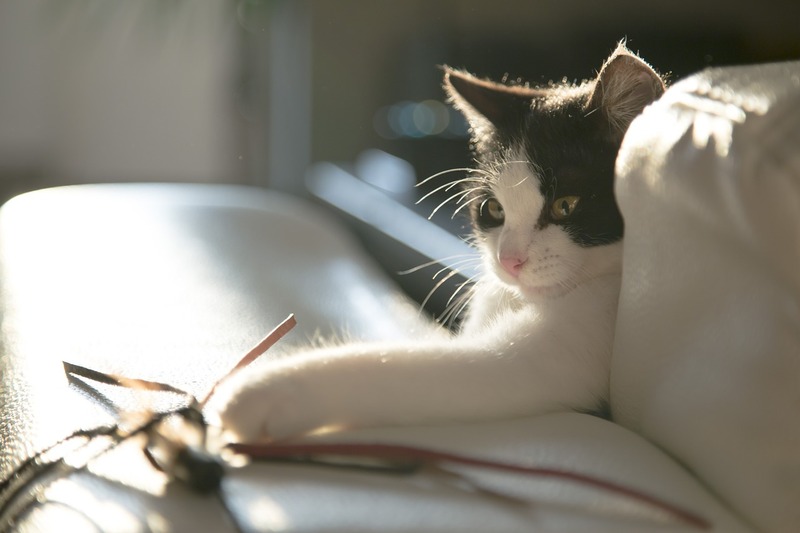 Call your chosen sitter and pre-interview them with your pets on hand so that you and your pet(s) feel comfortable. Outline all your pet sitter expectations ahead of time regarding playing, feeding, cleaning, walking, medical needs and more. Make sure that the sitter and the pet sitting company are available seven days a week, and provide ‘backup’ care if your sitter has an emergency. 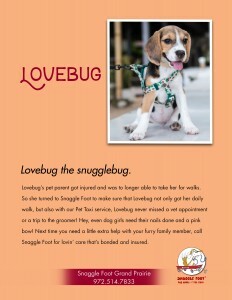 By following these tips both you and your pet(s) will feel more comfortable while you are away.